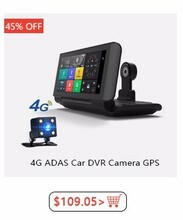 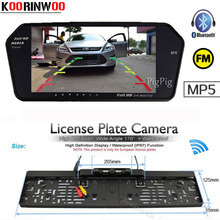 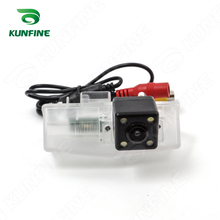 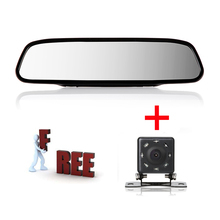 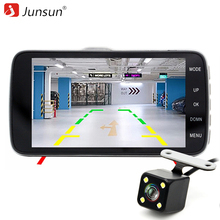 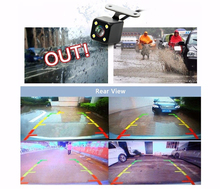 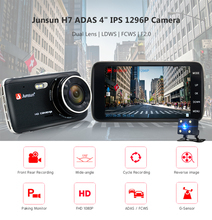 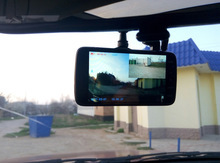 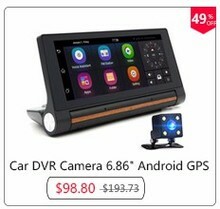 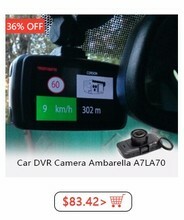 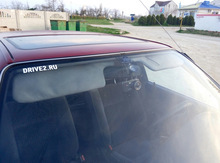 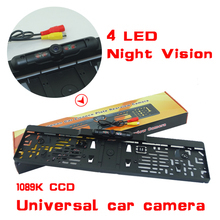 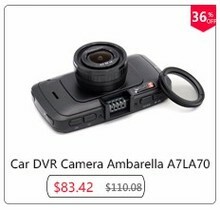 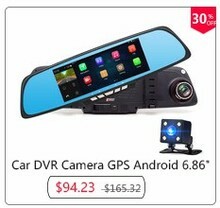 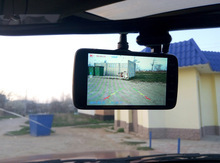 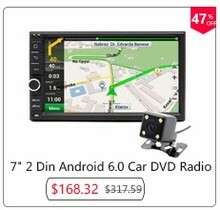 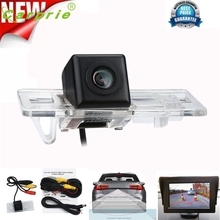 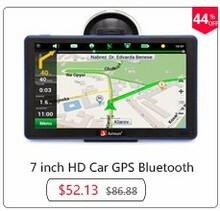 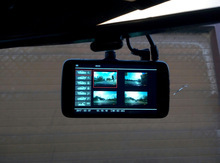 Full-HD Video 1920*1080 at 30 fps, and 4.0″ LCD Display that can captures the license plates cars, road signs and other things in the night vision as clear as possible. 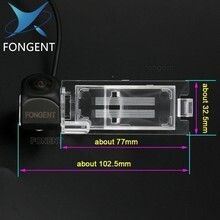 Q: Why the device can’t turn on or flash after receiving? 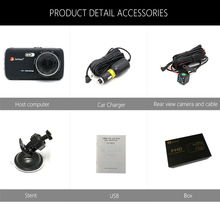 A: the built-in battery might be use out during a long-term shipment. 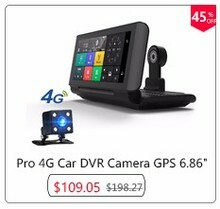 Please charge it in the car for half an hours, then click “reset” in the back of the device for five times in a row. 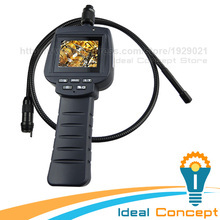 Q: why I always need to set data and time? 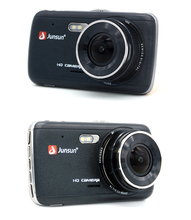 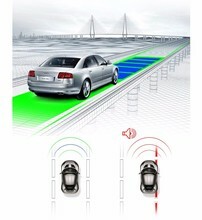 A: To make sure keep safe, the built-in battery was designed with small capacity. 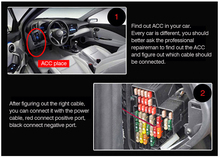 Please check weather the battery was run out, and replace one latter. 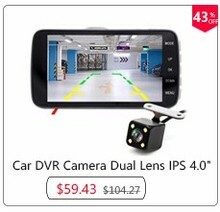 Q: Why the device do not turn on ? 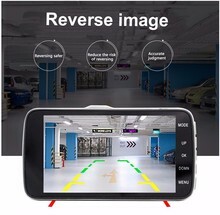 A: I f you use it in the wrong way , it will cause this problem ; please charge it in the car for half an hours, then click ” reset” in the back of the device for five times in a row. 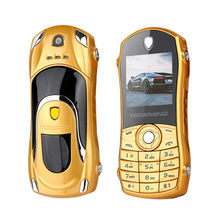 Q: Why is the battery life so short? 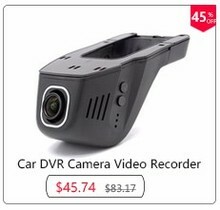 A: As the DVR’s small size, so the DVR battery capacity is small, when use it , you need to connect the car charger. 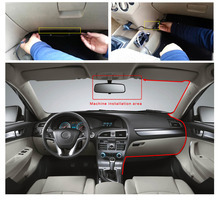 Please note that you must use the original car charger, then it will work. 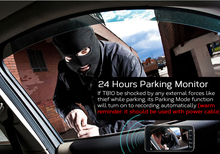 If you use other chargers lead to the product to stop working, we do not assume any responsibility, please understand.